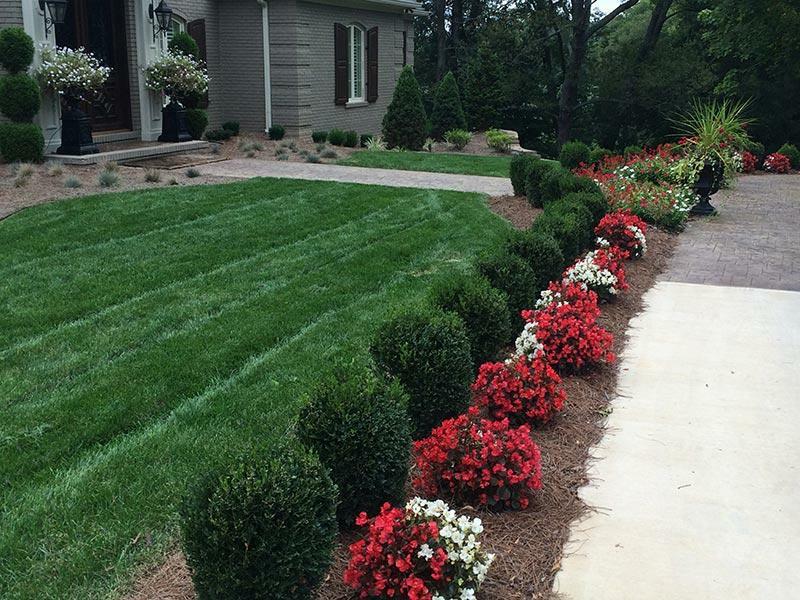 With over 50 years of experience, our landscapers have been proudly designing, building, and maintaining beautiful outdoor living spaces. 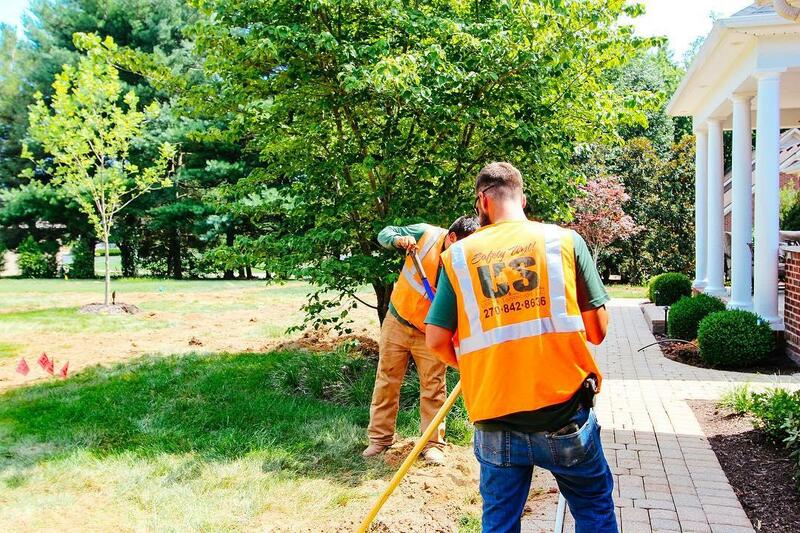 We specialize in landscape irrigation, design, maintenance, and outdoor lighting for both residential and commercial properties. 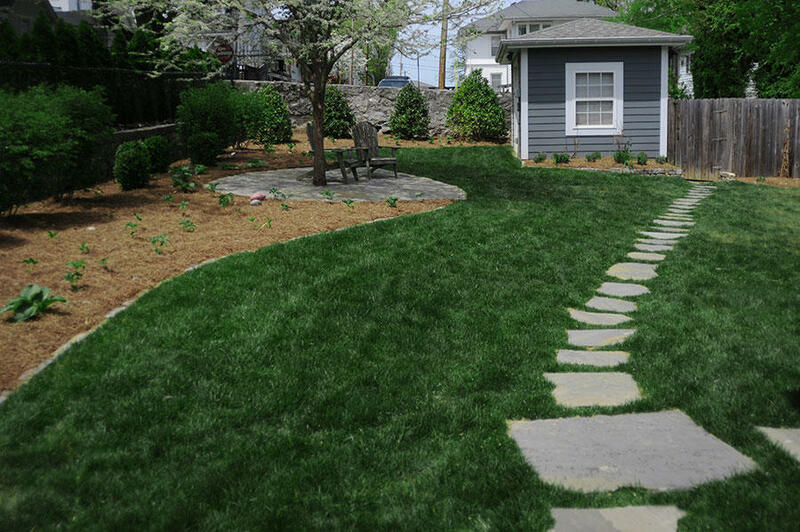 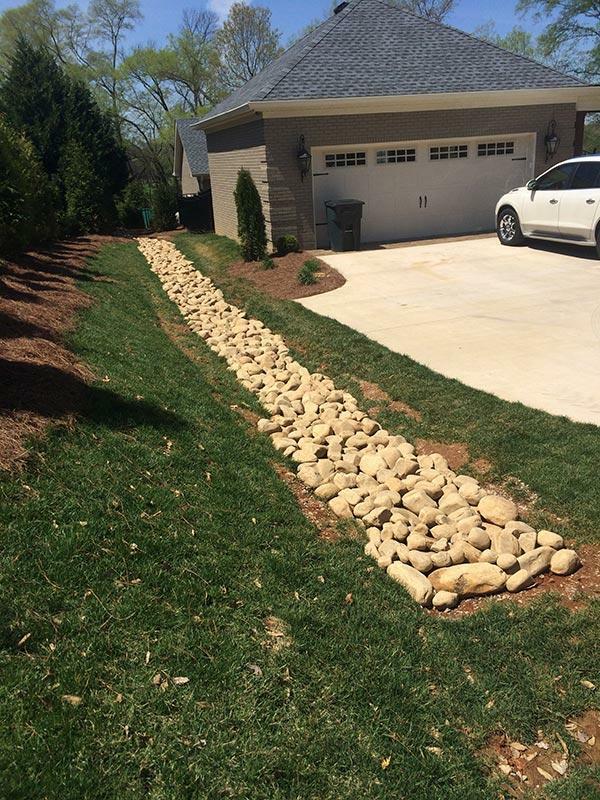 Our personal and professional staff can customize any service to meet your needs, putting us a step above other landscaping companies. 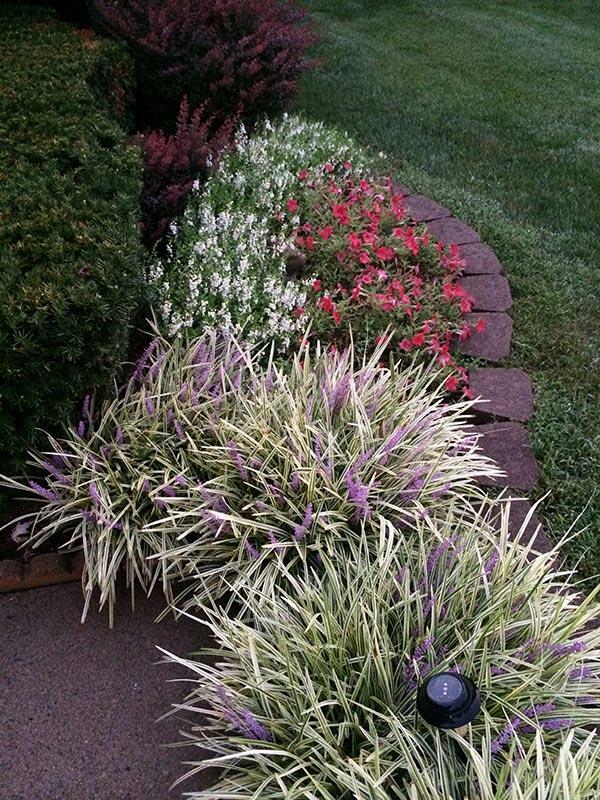 Contact us today to get started on creating your perfect outdoor space! 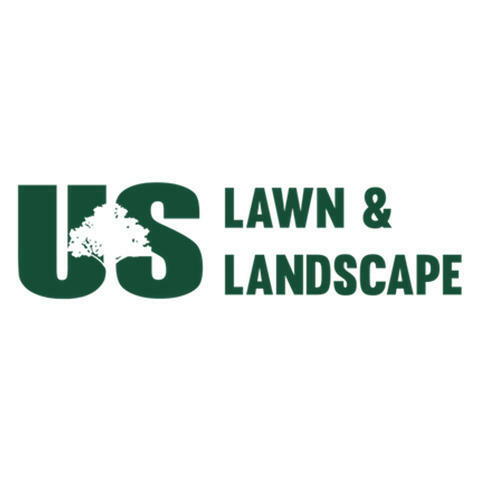 Currently there are no reviews for ' US Lawn & Landscape '.